The lovely and socially responsible brand strategist Evie Phillips won me over after meeting her at another NYFW event. We instantly bonded and I liked her committment to help saving the planet with sustainable brands. 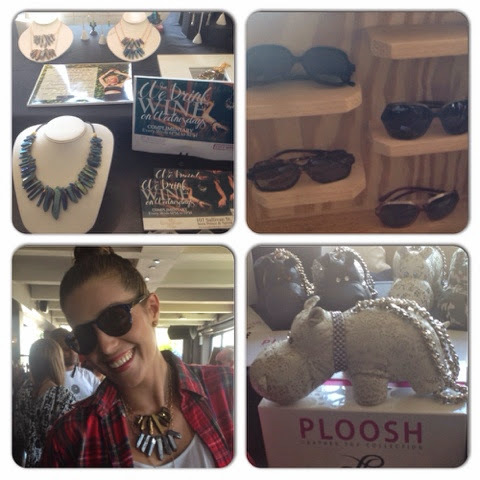 At the Empire Rooftop yesterday I had the chance to meet new brands such as Eva Shaw, Dharma Eyewear, Ploosh, Monstruosite among others. Sober Up was served and is a detox for your liver and is an all natural way to defer any hangover. 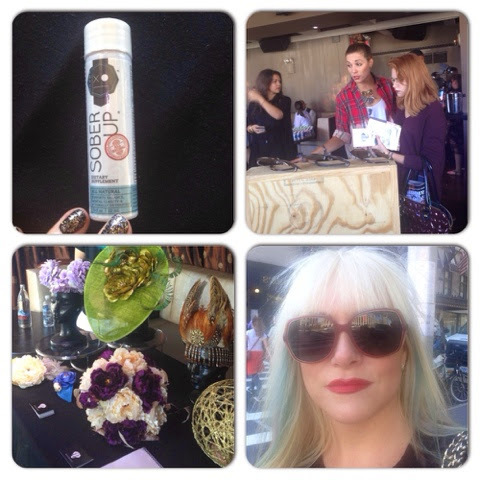 I was so happy to meet new people as well as seeing Eco- friendly brands.